Summer Summer Summertime! 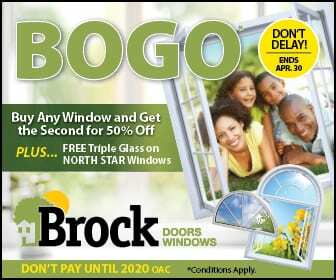 Brock Doors & Windows Ltd. Summer Summer Summertime! Are you OVER your old, foggy, sticky patio door that USED to glide perfectly for you? 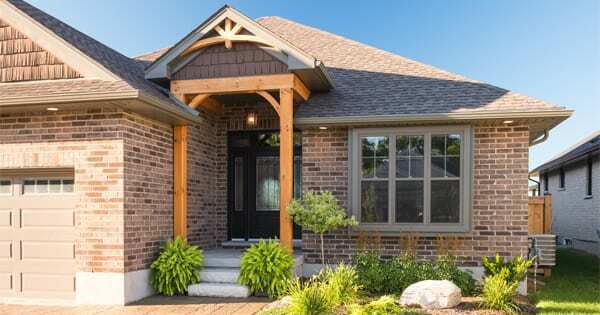 Or, are you in the process of choosing a new patio door for your new-to-you Brampton, ON house? Perhaps you’re currently building your dream home and you NEED to be sure you choose the perfect patio door for your new space so you can spend relaxing hours outside with the family. Whatever your reason is for needing a new patio door for your home—the team here at Brock Doors and Windows can help you out! You see, so many of us put time and effort into the impression our entry door makes on our guests that we forget about the importance of the patio space. The truth is, selecting the correct one for your home has just as big of an impact on the interior and the exterior appearance of your home! Before you make an impulse decision and end up with a patio door you don’t TOTALLY love, let’s review the 3 factors you should consider before choosing a patio door! We find that a LOT of homeowners get wrapped around the design of the patio door possibilities—we get it. Design is important! But, the design isn’t only about the look of the door, it is also about the function of it: sliding, hinged, multi-slide all come with unique benefits. Remember that your patio door will be a focal point for your outdoor space, so choosing something eye-catching will go a long way over the years. Perhaps a pop of colour? Or, perhaps you want extra-large doors to add a lot of extra light indoors and added views! Just as when you’re shopping for windows (for those of you who’ve had this experience), energy efficiency is such a huge part of the decision-making. When it comes to the material you’ll want to choose—vinyl windows in Brampton, Ontario is a GREAT way to go. It’s highly energy efficient which will keep you cool in the few warm months we have here in Canada and nice and cozy during our long, never-ending cold months! Whether you’re just OVER your current patio door or you need a new addition to your new space—Brock Doors and Windows has just what you’re looking for! Give our team a call today!